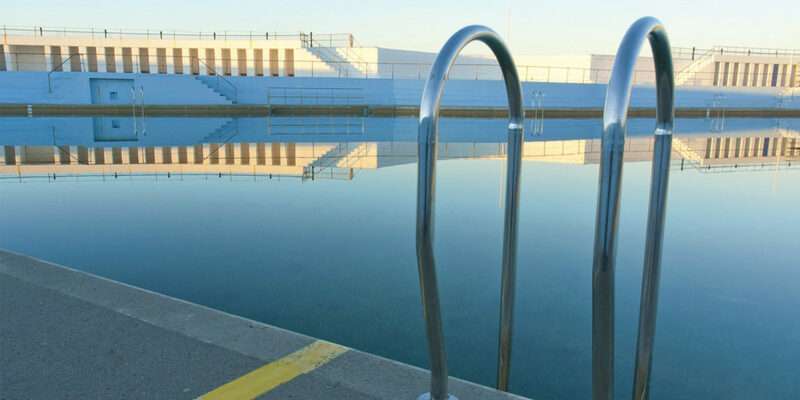 The awe-inspiring (and recently revamped) 1930s Art Deco lido on The Promenade has featured in a music video and even received rave reviews from The New York Times. Perfect for families, there’s a bathing pool for toddlers, so you can all bathe in shelter overlooking the blue expanse of ocean. Explore the beauty of the Cornish coast from a different view this summer and make a memory to last a lifetime, with an exhilarating gallop through the Atlantic waves and three miles of golden sand at popular Perranporth beach on the north coast. Offering some of the best surfing conditions in the UK, visitors can enjoy fantastic lessons from qualified instructors, surrounded by the natural beauty of the Cornish coast. Learning to surf in Cornwall will certainly give you an unforgettable day out with family and friends. A popular beach for this sport is Porthmeor, opposite the Tate St Ives. With its sheltered beaches and harbours, St Austell bay is ideal for some family fun on the water. Learn to kayak with top instructors and explore all of the nooks and crannies of the stunning south coast that can’t be accessed from land. Stand up paddleboarding (SUP) is a fun, relaxing way to play on the water, and also the hottest new surf related sport. 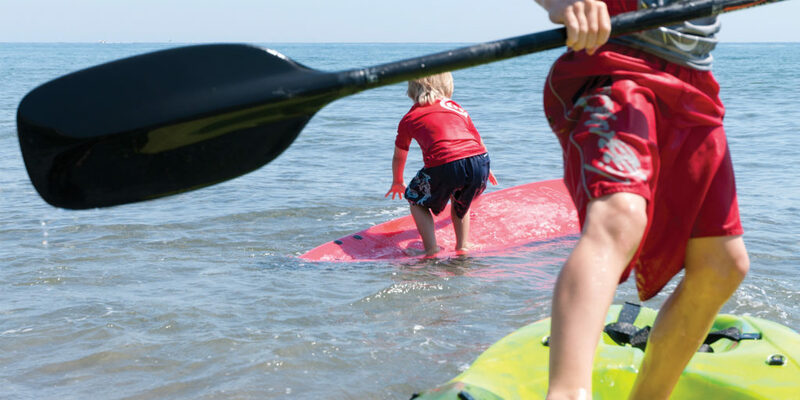 Essentially, you stand up on an over-sized board and propel across the water with a long paddle. With crystal clear water and an abundance of wildlife, the Gannel is perfect for paddleboarding. Leave from Falmouth and take in the spectacular sights of the Carrick Roads, looking out for fascinating marine wildlife including dolphins, seals, whales, seabirds and basking sharks. While seeing all of these amazing animals can never be guaranteed, Cornwall’s coastal waters offer the perfect environment for these beautiful sea creatures. Coasteering offers something for everyone whilst exploring the rocky coastline with climbing, jumping, and swimming. Whether you want to launch yourself off a high jump or just enjoy bobbing in the sea, instructors will tailor the session to suit your ability. Enjoy unseen areas of the beautiful coast away from the crowded surf beaches. Have a go at ‘picking your own’ at Trevaskis Farm, sampling the juicy strawberries, raspberries and other tasty fruits. Meet the animals from the array of horses, chickens, cows and pigs. Then follow up with lunch at the onsite restaurant, featuring the farm’s own homegrown produce. 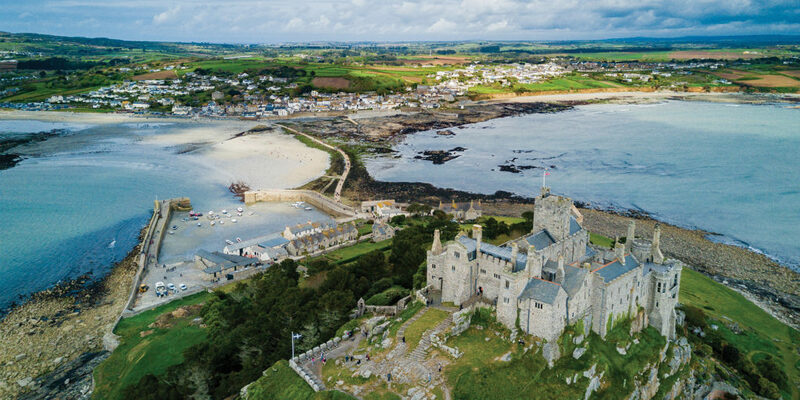 One thing everyone must do at least once when in Cornwall is walking across the ancient granite causeway at low tide to visit St Michael’s Mount (make sure you check the tides in advance). Check opening times for tours of the house and gardens. The ancient ruin of Tintagel castle, perched on the cliff edge on the rugged north coast, is a place, quite literally, like no other. Allegedly the birthplace of the legendary King Aurthur, it’s a location where myth and reality become one. 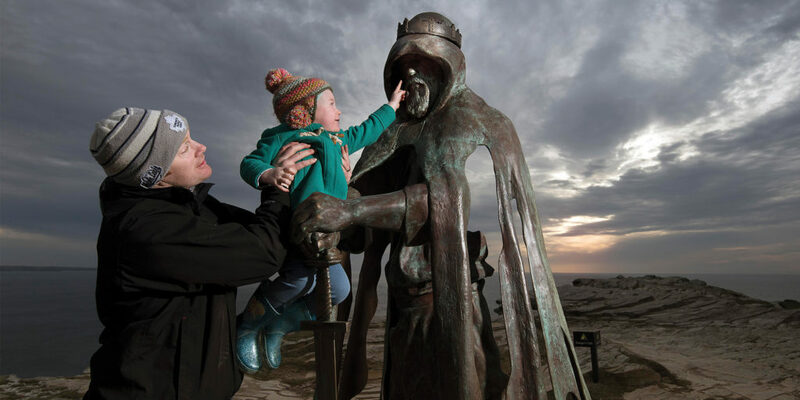 Complete your trip with a visit to Merlin’s cave on the beach below. As we discover later in the magazine, the Camel Trail is one of Cornwall’s true wonders, and it’s a must-do for every family. Take in miles and miles of beautiful Cornish scenery, from the snaking estuary to the glorious countryside. Click here for more fantastic bike trails to try out across Cornwall. 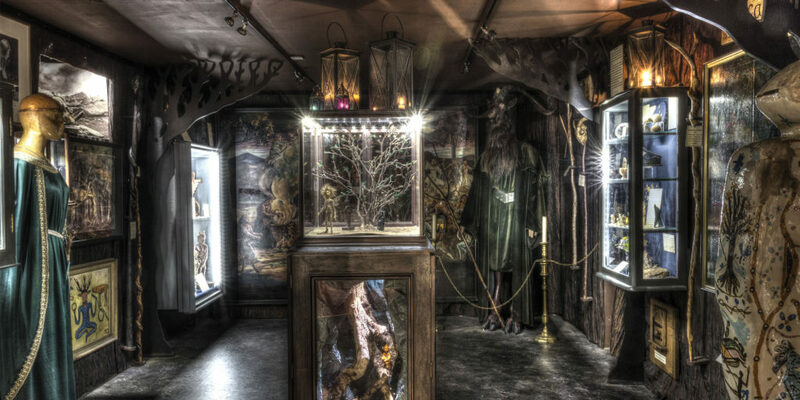 Every visit to Cornwall is magical, but for a truly enchanting experience, hop on your broomstick and fly over to this fascinating museum full of interesting curiosities. Boscastle is also a beautiful waterside village to explore. It will cast a spell on you!